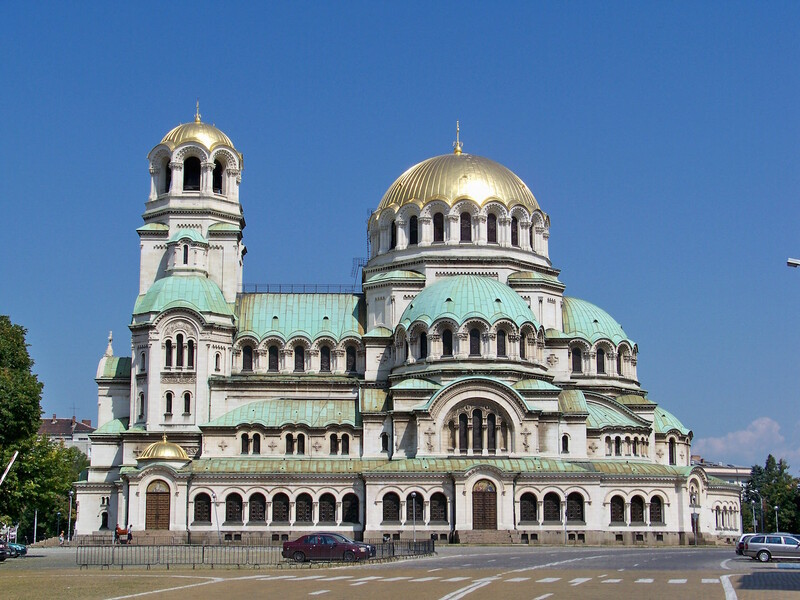 Bulgaria, where the majority of the population declare themselves to be Orthodox Christians but which also endured decades of officially atheist communist rule, has the fewest priests per capita among European countries. Bulgaria had 12 priests for every 100 000 people, according to a survey cited by Greek website Romfea, at the opposite end to the country at top spot, Greece with 87.7 priests per 100 000 people. Italy, where the majority are Roman Catholic, was in second place, with 82.8 per 100 000, and Romania – though like Bulgaria, a former communist country – third, with 80.1. At the same time, Bulgarians rate as among the most religious people in Europe, according to the survey, conducted by the Pew Research Center. Seventy-seven per cent of Bulgarians polled said that they believed in God. This, however, also was lower than Greece, which was at 92 per cent. Further, for all its first-place position in the ratio of priests to the population, just 55 per cent of Greeks described religion as “very important” in their lives. For Bulgarians, the percentage was 19 per cent. Seventy-five per cent of Bulgarians described themselves as Orthodox Christians, while 66 per cent said that the religion was a key component of national identity. Fifty per cent said that they believed that religion should be kept separate from government policy, while 42 per cent said that the government should uphold the religious values and beliefs of people in the country. In October 2017, Nikola Rizov, head of the union of church workers at Bulgaria’s Podkrepa trade union federation, said that the Bulgarian Orthodox Church has 8000 churches and monasteries but only 800 priests, when it needs 2500 to fulfil all the needs of congregations. According to Rizov, the number of Bulgarian Orthodox Church priests had decreased close to fourfold since the early 1990s. In the 1970s, the years saw about 100 applications annually to study at the seminary. In 2017, the total number of applications was 12, he said. About 30 per cent of the priests were retired.